The company JV “QUARTZ” was created in conditions of market total deficit in high-quality and affordable products made of quartz glass. JU”QUARTZ” analyzed and understand that this is necessary for the existence and development of technology recess is virtually empty for medicine, laboratory research and many other industries, we set to work seriously. It isn’t possible develop a business without quality assurance of product you producing. Therefore, we pay extra attention to our suppliers. You get a guarantee of quality of each product from JV “QUARTZ”! We are 100% sure of the quality, so we can guarantee it to our customers. Working with minimal margins, we get a profit at the expense of bulk purchases from suppliers. Competitors will not be able to “kill” the prices of the JV “QUARTZ” – keeping quality, it is simply impossible to reduce them. Third – a wide range. 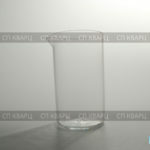 We work with all types of products from quartz glass. And even if you need a product, does not appear in our range, it can be made to order, according to your drawings and wishes. Nothing is impossible for people who sincerely wish to help. Service, supplies and other small thinks. It is said that the impression of a man is made up of little things. With partners in business the situation is the same. Therefore, highlighting the main emphasis of our work, we try to remember the little things. 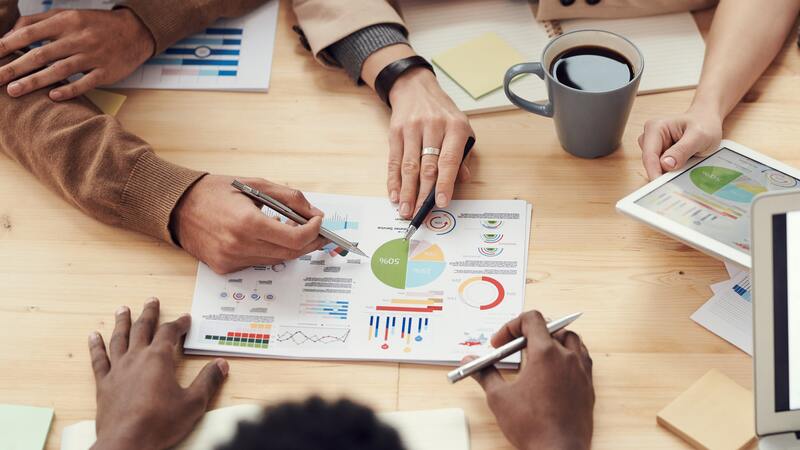 Quick response, courteous and competent manager, timely and careful delivery, discounts for regular customers – all this will make our cooperation pleasant and mutually beneficial! 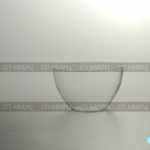 Products from JV “QUARTZ” are of high quality, wide assortment and reasonable price. 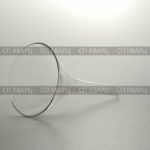 We confidently compete with the leading manufacturers of products made of quartz glass in Europe and the United States. Adhering to the work of European standards, we offer buyers not only the lowest possible cost of goods, but also the opportunity to support the domestic producer, to contribute to the revival of our country’s economy. 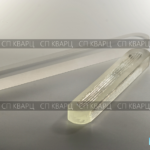 In our assortment you will find quartz rods of the highest strength of various diameters. 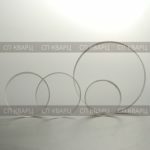 They are characterized by resistance to corrosive media and temperature, high electrical resistance. 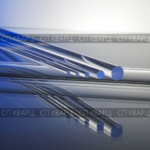 Thanks to the impressive performance of the optical wave and transparent quartz tube from the joint venture "Quartz" are among our client’s special demand. Scope of the quartz tubes is extremely wide. 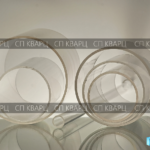 Microscopes, photographic and video equipment, lenses, wide range of applications, and even telescopes - all this is not without optical glasses JV "Quartz", successfully competing with the more expensive European counterparts. 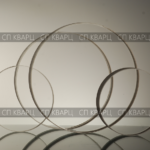 Sight glass, resistant to high temperatures and radiation, we are buying factories and plants for the glazing boilers, laboratories and other facilities. They are also used in various devices and apparatus. 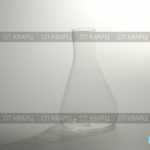 Flasks, test tubes, connectors, bowls and watering can - it is only a short list of the most popular products from our catalog. 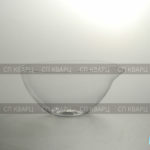 The range of the joint venture "Quartz" will satisfy even the most demanding requests. 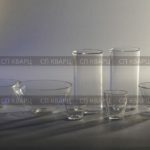 Glass "Durance" is a smooth glass, are made of thermally toughened borosilicate glass. Both the surface - viewing the opposite - are smooth.